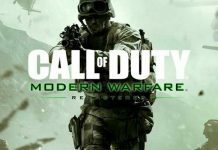 Today we’re bringing you the best way to rank up fast in this Call of Duty Modern Warfare Remastered Guide. 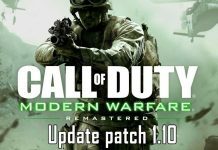 We find there are just 2 efficient ways to rank up fast in Modern Warfare Remastered and knowing this a remastered version of COD 4, of course, this is the original COD 4 with better graphics and stuff but we got new stuff added in the game like game modes, etc. And we’ll be showing you guys everything you need to know about ranking up fast in modern warfare remastered. 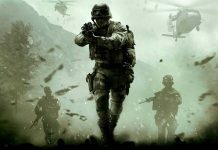 You’ll rack up tons of XP by just playing ground war and kill confirm because you have more players, which means more kills and more racking up of dog tags. And each kill will give you 50 points and each dog tag will give you 50 points as well. If you are able to pick up your own dog tag after you die, it will give 250 points. And this game is definitely going to be what everyone’s going to play on double XP weekend. Next tip is the challenges. 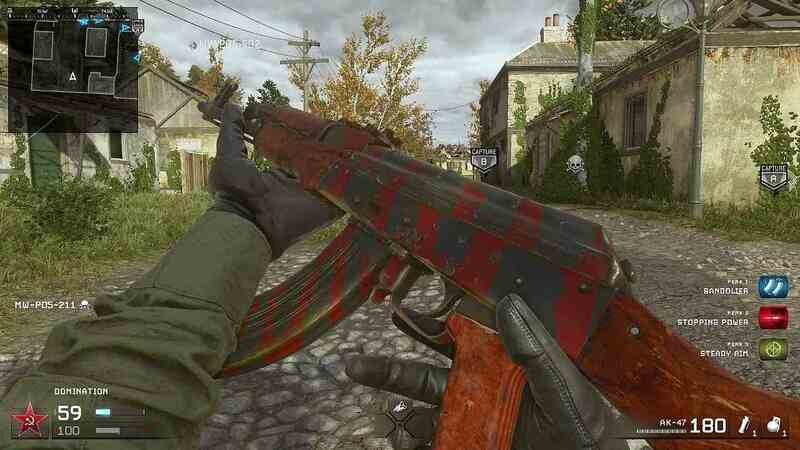 There are tons of them in your barracks, you can see your progression for unlocking camos, attachments, equipment and things like that and there are challenges for game modes as well. So definitely check challenges especially for the game mode you’re going to play and challenges for the guns you’re going to play with. Pro tip: if you are someone with good accuracy, use stopping power for delivering more damage otherwise you’re better off taking juggernaut which will give you more health. So, definitely optimize your class setup with things like that. 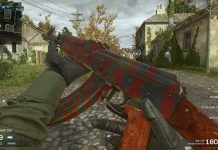 For guns, you can try out the M15 and Ak47. 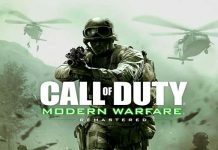 Let us know your thoughts on this Call of Duty Modern Warfare Remastered Guide. Stay tuned to MobiPicker.